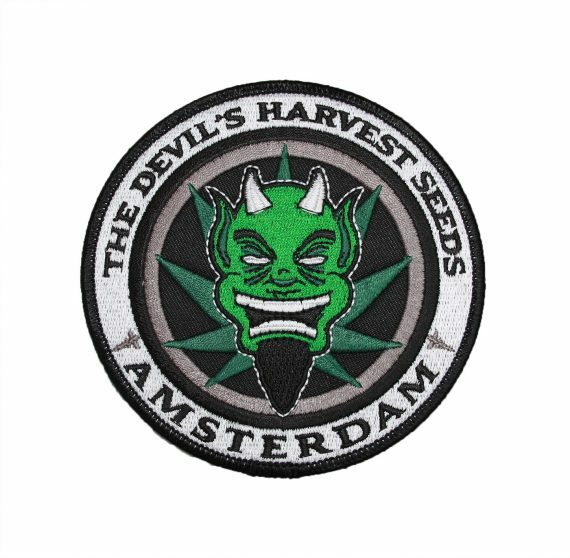 Don’t miss out on these amazing hand-stitched Emblem Patches, available for a limited period, while stocks last. 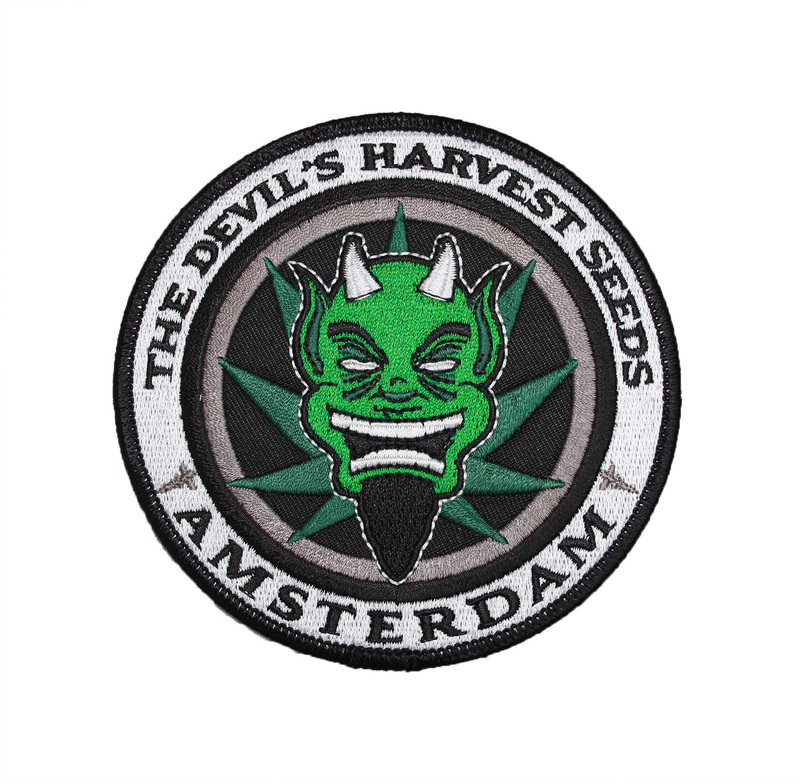 Show your love for the Devil, these patches can be sewn onto jumpers, jackets, bags and any other type of fabric. So dust off the sewing machine, or get your Nan on the phone, and start representing. 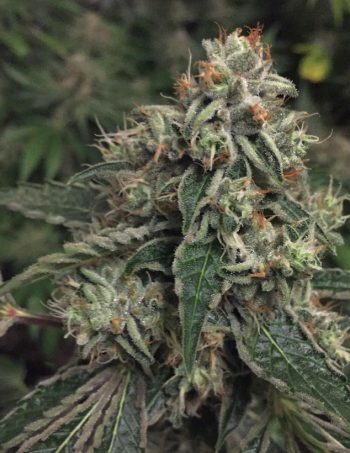 Follow us now on twitter and instagram.